Chen X, Wang YH, Ye C, et al., 2018. Atmospheric nitrogen deposition associated with the eutrophication of Taihu Lake, Journal of Chemistry. Wang YH, Yang H, Zhang JX, et al., 2015. Biomarker and stable carbon isotopic signatures for 100-200 year sediment record in the Chaihe catchment in southwest China, Science of the Total Environment, 502: 266-275. Wang YH, Yang H, Zhang JX, et al., 2015. Characterization of n-alkanes and their carbon isotopic composition in sediments from a small catchment of the Dianchi watershed, Chemosphere, 119: 1346-1352. Wang YH, Yang H, Chen X, et al., 2013. Molecular biomarkers for sources of organic matter in lacustrine sediments in a subtropical lake in China. Environmental Pollution, 176: 284-291. Wang YH, Yang H, Ye C, et al., 2013. Effects of plant species on soil microbial processes and CH4 emission from constructed wetlands. Environmental Pollution, 174: 273-278. Wang YH, Ye C, Yang H, et al., 2013. Methane formation in soil-plant systems treating wastewater as influenced by microbial populations. Environmental Earth Sciences, 70(4): 1647-1652. Wang YH, Zhang JX, Kong HN, et al., 2009. A simulation model of nitrogen transformation in reed constructed wetlands. Desalination, 235:93-101. Wang YH, Inamori R, Kong HN, et al., 2008. Nitrous oxide emission from polyculture constructed wetlands: Effect of plant species. Environmental Pollution, 152(2):351-360. Wang YH, Inamori R, Kong HN, et al., 2008. Influence of plant species and wastewater strength on constructed wetland methane emissions and associated microbial populations. Ecological Engineering, 32(1):22-29. Liu YP, Wang YH, Ye C, et al., 2017. Sedimentary record of Polycyclic Aromatic Hydrocarbons from the Shuanglong catchment, Southwest China. Journal of Chemistry, doi.org/10.1155/2017/4976574. Xu MN, Wang YH, Yang H, 2013. Simulation of nitrogen transformation in a soil-plant ecosystem. Advances in Civil, Transportation and Environmental Engineering, 411-417. Xu MN, Wang YH, Yang H, et al., 2015. Modern climate and vegetation variability recorded in organic compounds and carbon isotopic compositions in the Dianchi watershed. Environmental Science and Pollution Research,22: 14314-14324. Niu XY, Wang YH, Yang H, et al., 2015. Effect of land use on soil erosion and nutrients in Dianchi lake watershed, China. Pedosphere, 25(1):103-111. Inamori R, Wang YH, Kong HN, et al., 2008. Seasonal effect on N2O formation in nitrification in constructed wetlands. Chemosphere, 73(7): 1071-1077. 郭文景,王延华,杨浩,吴丰昌,等, 2015. 滇池流域双龙水库径流区人类活动的沉积物记录. 土壤, 47(4):773-780. 刘玉萍,王延华,杨浩, 2017. 脂肪酸单体碳同位素的沉积学记录及其环境意义. 水土保持研究, 24(6): 376-381. 欧杰,王延华,杨浩,胡建芳,等, 2013. 正构烷烃及单体碳同位素记录的石臼湖生态环境演变研究. 环境科学, 34(2): 76-85. 王丹,王延华,杨浩,蔡祖聪,颜晓元, 2016. 太湖流域农田生产-畜禽养殖系统氮素流动特征. 环境科学研究, 29(3):47-54. 张宁,王延华,杨浩,周伟,蔡祖聪, 2016. 常熟市食物链系统氮素生产-消费平衡及环境负荷特征. 农业环境科学学报, 35(9): 1797-1806. 咸义,叶春,李春华,王延华, 2016. 竺山湾湖泊缓冲带湿地生态系统EWE模型构建与分析. 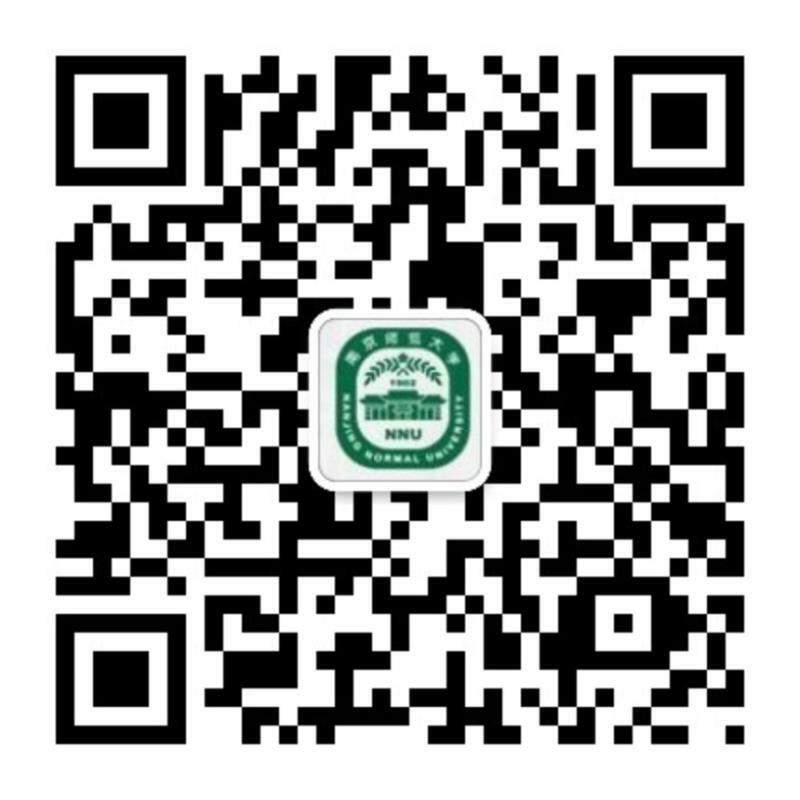 应用生态学报, 27(7): 2101-2110.